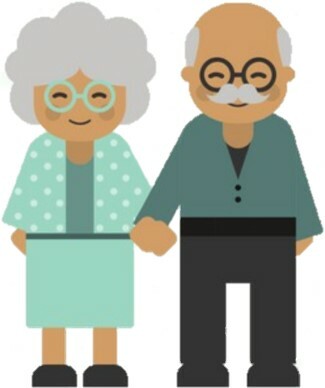 In honor of National Grandparents Day, TJE will be hosting a Grandparents Day Lunch on Friday, September 7, 2018. All grandparents or grand-friends are encouraged to come out and eat lunch with your grandchild or grandchildren. 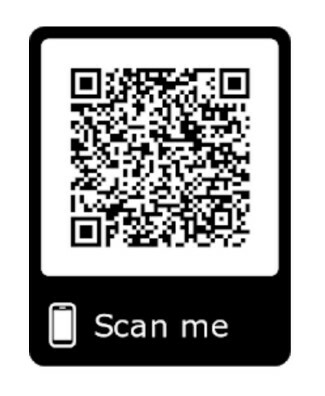 We want to be sure we can accommodate all wanting to attend, so please scan the QR code below to RSVP. Free pictures will be taken by Ms. Patterson.